While authorities proposed a series of imperatives for the upcoming income tax reform, which include raising the threshold for taxable income, reducing the highest marginal tax rate and granting deductions in various cases, debates have since been heating up among scholars as to what’s best for the country. 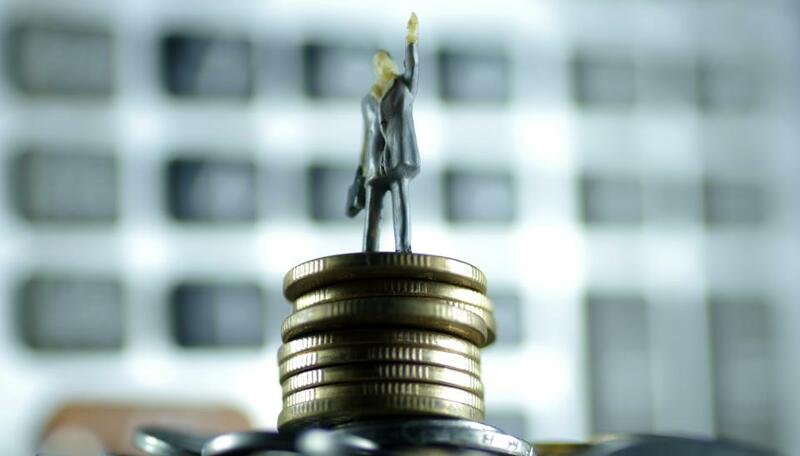 Income tax reform should focus on benefiting the common wage-earners, many of whom still struggle with large expenses such as housing and children’s education, wrote The Beijing News’ finance commentator, Zhou Junsheng. China currently requires all income tax to be deducted by employers. This unfair scheme has made single-sourced wage-earners the main tax contributors while the rich making money from multiple sources have their ways around taxation, Zhou said. The imperative is thus to raise the general threshold for taxable income rather than reduce the highest marginal tax rate for the rich, Zhou said. It’s reasonable to have the high earners bearing more taxes, Zhou said, not to mention that they will also benefit from a raised tax threshold. Liu Heng, tax professor at the Central University of Finance and Economics, told China Business Network that many cities may not even be able to afford the loss if the threshold were raised too high. He said in cities like Beijing and Shanghai, income tax makes up a significant part of government revenues. What eventually needs to be reformed is the current category-based scheme rather than the threshold, said Shi Zhengwen, tax law professor at the China University of Political Science and Law, when interviewed by Caixin.com. He said the current scheme is particularly unfair to those living purely on jobs other than standard monthly salary kind, such as part-time jobs and freelance writing. Currently, different standards are applied in China for taxing incomes from different sources. For monthly salaries, the threshold for taxable income is 3,500 yuan. As many as seven levels of tax rates are applied in this case, each corresponding to a certain section of the income, with the part that exceeds 80,000 yuan taxed the most at 45 percent. Incomes from non-standard contracts and freelancing, however, are taxed at a universal 20 percent. The exemption amount in this case is 800 yuan if the income were below 4,000 yuan and a 20 percent of anything above. Shi proposed a taxation scheme combined of a general rate and case-based deductions. While citizens should be taxed for uncategorized overall earnings, they should also enjoy deductions for rigid expenses such as mortgages and elderly care. In this case, current affairs commentator Ye Zhuyi writing for People’s Daily Online, said incomes should be taxed as a family so that education, house loans and other rigid spending shared by a couple can be jointly considered for proper deduction. But with the establishment of a host of information networks such real estate registration and social credit systems and a national tax database, Ye said, the time has come to initiate a family-based taxation system.